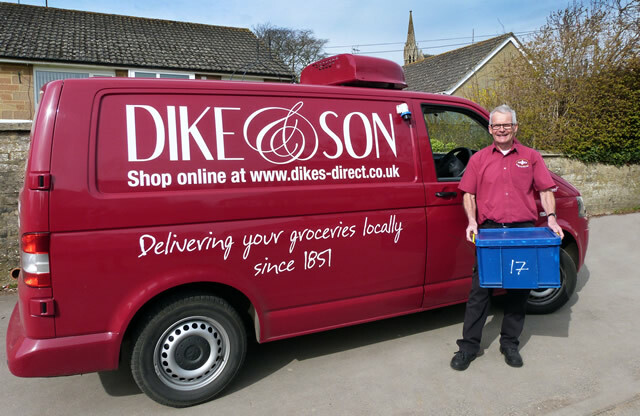 Award-winning supermarket Dike & Son has just become the first independent grocery store in the UK to offer its customers a complete online weekly shopping service – and Wincanton residents can now benefit from the daily delivery service. The business was first started by Harold Dike in 1851, delivering groceries to Stalbridge residents by horse and cart. 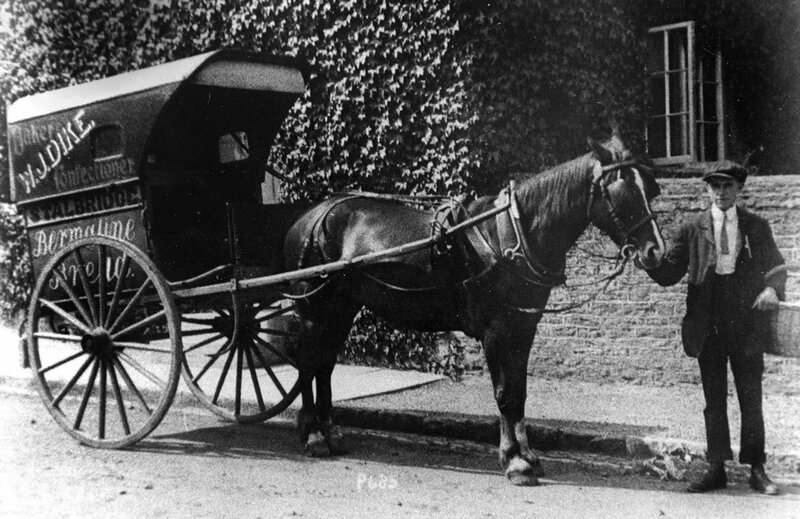 Now run by the fifth generation of the family, Dike & Son delivers seven days a week across South Somerset and North Dorset. The store stocks produce from over 130 local growers, makers and bakers in Somerset and Dorset, which won them recognition from The Countryside Alliance “Rural Oscars”, naming the shop South West Champion for Local Food in 2013. The newly launched website – www.dikes-direct.co.uk – lists over 1,000 local products, allowing customers to support their local economy while also helping smaller local producers and suppliers that don’t have their own e-commerce sites. Dike’s membership of the independent buying group Nisa also means they can also offer customers great deals and special offers that compete strongly with the chain store prices. The store plays an active role within the community, supporting local schools, sports clubs and fund-raising for many local good causes, including the Dorset & Somerset Air Ambulance, Yeovil Hospital and Henstridge Riding for the Disabled.